You've no reason to smirk,you're lot are even worse. Anyway i'll leave it at that , as you know,I'm not one to cause offence. governed by the English master race. Just like the Americans, the bloody english think they are masters of everything.....yet the only true Brit is a Welshman, as we've never been conquered by anyone........the Vikings, Romans or Normans, like what you lot have!! Yep, us Welsh are pure, we are, like. There's lovely now, isn't it, like. we English don't think, we know we're masters of everything! Blerkyboy's thread has gone slightly off topic, which is very unusual on this Planet. I had thought that myself, then I remembered that this thread is about my "journey" (sorry, I went a bit "X Factor" there) into the world of airgunning; my experiences, thoughts, lessons learned, the culture and (hopefully) progress. How can the inferiority of the Welsh fish in the gene pool relate to that? They have experiences, tho... err... err.., they l... no, Welsh people have a ..... No, sorry, it's definitely off topic. 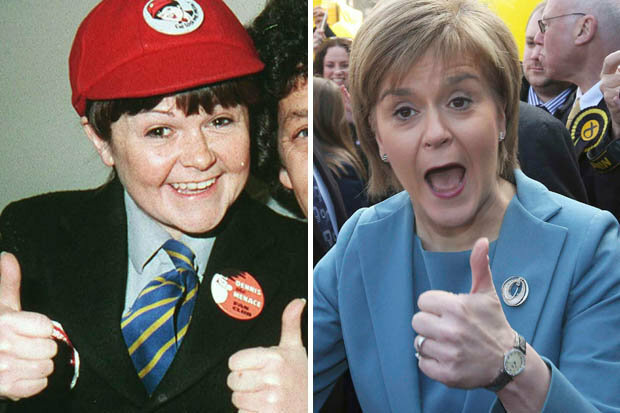 Nicola Sturgeon , would you ? Who says that I haven't? So your admitting to doing a tarted up old trout? Sorry, I got confused. 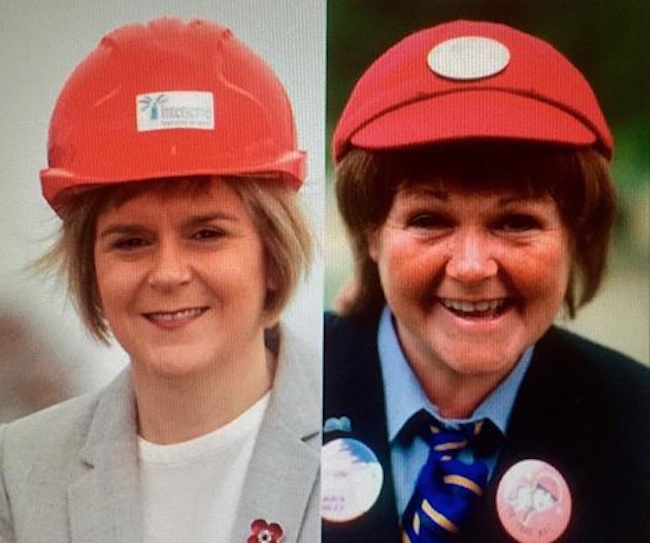 It's Jimmy Krankie that I had. C'mon now, lets be honest.........who hasn't at sometime in their life! !